Lasik surgery is an advanced vision correction surgery which can give you a precise and clear vision within a few days of surgery. This procedure can remove your dependency over visual aids like glasses and contact lenses. So if you are interested in this surgery then you must be thinking that how this procedure works, what is the cost and risks associated with it. This is an advanced option of vision correction which is faster, easier and accurate. You can easily get rid of glasses and contact lenses in few days time. 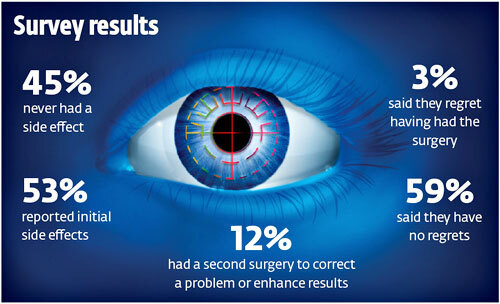 The best outcomes of the surgery rely on the expertise of a Lasik surgeon and correct use of the technology. The patient has to undergo through eye examination before the surgery to check if he/she is a right candidate for the procedure or not since this surgery can’t be performed on thin cornea. If any small complications are found then it is sorted out with the help of tear drops and medicines. On the surgery day, the patient’s eyes are checked again just before the surgery and if it is found okay then numbing eye drops are administered into the eyes to arrest the blinking movement of the eyelids. 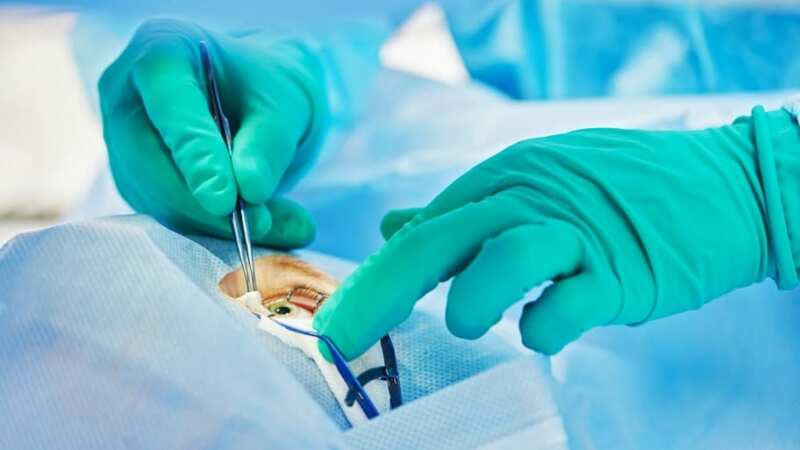 The eyes are fixed under an instrument and a flap is created on the front surface of the cornea with the help of microkeratome (which includes a small blade) or excimer laser to get access into the eye. The cornea is reshaped with the help of laser by removing a required amount of corneal tissues to correct the refractive error. The flap is then replaced on its original position and the eye is covered to prevent any rubbing or infection and to enhance the healing process. MUST READ How Does LASIK Eye Surgery Feel? Tear drops are provided to the patient to prevent dryness in eyes. The patient get a clear vision within twenty four hours but additional care is very important after the surgery. 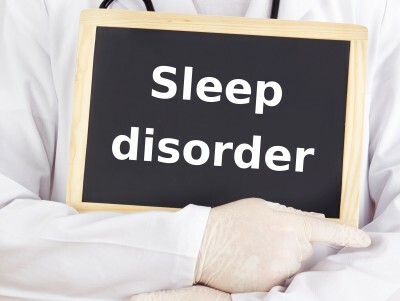 The patient must follow all the instructions and prescription to increase the recovery. Although, Lasik surgery has evolved a lot in recent years but the underlying principal is same in all the procedures. The advance technologies have just added more safety and precision to the procedure. Who is right candidate for the Lasik surgery? They have common vision errors like nearsightedness, farsightedness, astigmatism etc. Besides these features, patient with thick corneas and better tear production is also required to get Lasik. If your doctor finds any complication in your eyes like thin cornea or dry eyes then he/she will provide you another alternative for vision correction like PRK or LASEK. The cost of Lasik eye surgery ranges from 299 dollars per eye to 4900 dollars per eye in United States. The average cost of bladeless Lasik was reported to be 2500 dollars per eye in 2013. 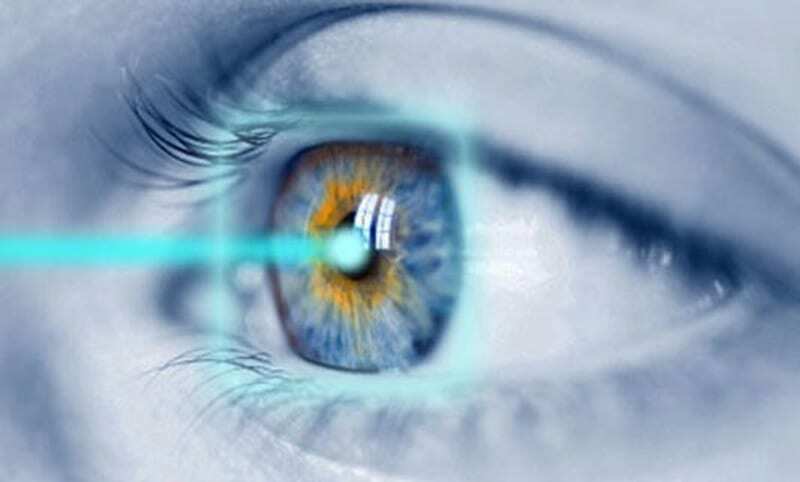 The cost of Lasik surgery depends on many factors like facilities available at the surgery centre, experience of the surgeon, technology used during the surgery etc. 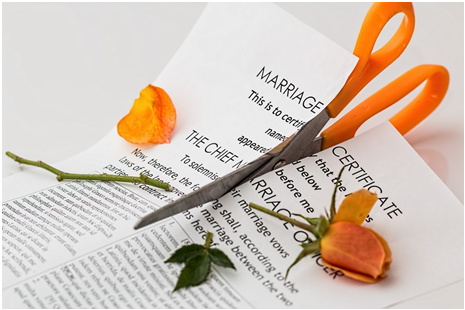 Some surgeons also accept insurances and provide discounts which make the surgery affordable but you should give more priority to the experience of surgeon rather than the cost of surgery. One common method of Lasik payment is pre-tax dollars from FSA, HRA or HSA. This method helps in saving hundred dollars in taxes and makes Lasik surgery more affordable. How safe this surgery is? Lasik procedure has evolved a lot from blade Lasik to bladeless wavefront technology during the decade and it become safer and precise. 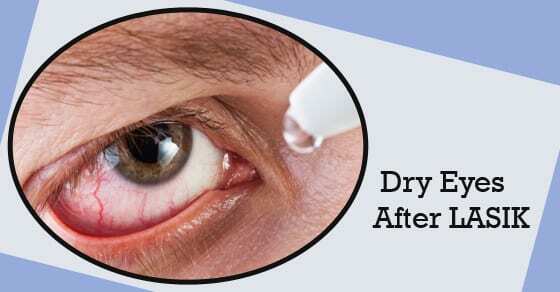 The temporary problem like dryness of eyes, increased sensitivity towards light, itching or irritation is taken care with the help of antibiotic and steroid drops. The recovery time after Lasik surgery is also very less and you can get back to your work after few days of surgery. What else should you know about Lasik surgery? You should try to gather as much as information about the surgery and the surgeon if you are considering this surgery. Clear all your doubts regarding the surgery during the consultation with your surgeon. You should ask about every aspect of the surgery like financing option and life after the surgery. An article can give you an overview of this surgical concept but a good surgeon can give you the insights of the procedure therefore you should ask all the questions regarding the technology used in the procedure, facilities available at the centre, recovery time and precautions, chances of positive outcomes etc. So, if your doctor has approved you for Lasik then you should go for it without any hesitation.